Jisuk Park joined Columbia faculty in 2002, and has taught Japanese at all levels. 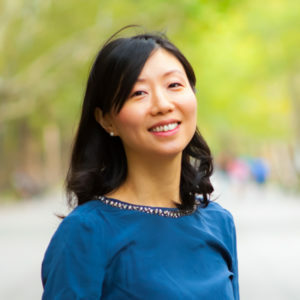 During her time at Columbia, Ms. Park has been a member of the review committee for First, Second and Fourth-Year Japanese materials, and took part in a team that worked on the development and revision of various course materials at Columbia University. In 2011, she co-authored the published text “Hiyaku: An Intermediate Japanese Course, Routledge, 2011”. Ms. Park also taught Intermediate Japanese at Princeton University’s Ishikawa Summer Intensive Program as well as two summers at the Hokkaido International Foundation.